In an exciting development for Smithfield Markets, The Museum of London (MOL) has chosen West Smithfield for its new home. The Smithfield area is already tipped for rapid economic growth as the new Crossrail project nears completion, and the £130-£150m construction budget for the regeneration of this significant landmark will only further enhance the area’s appeal. The West Smithfield site covers approximately 25,000 sq m. and comprises a series of vacant Victorian buildings that include Smithfield General Market, the Fish Market, the Red House and the Engine House. These buildings have lain vacant for the last thirty years or more. The Museum of London, currently based on London Wall, tells the story of London from 450,000 BC up to present day. 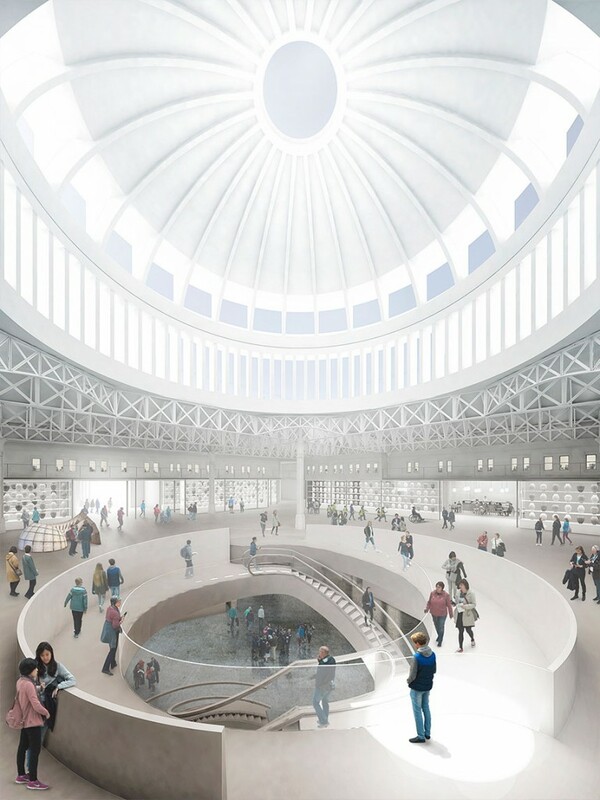 The current site is no longer big enough to house an ever-growing collection of artefacts so the ambitious plan is to move into the new building by 2021, designed to accommodate up to 2 million visitors a year. Steeped in history, individual in style and seconds from Farringdon station (unique for having East-West as well as North-south rail connections), Smithfield is seen as the ideal new home for MOL. An international competition to design the new museum building has been won by Stanton Williams and Asif Khan. The design was chosen on the basis of innovative thinking, sensitivity to the heritage of the existing market buildings and a pragmatic approach to creating a great museum experience. 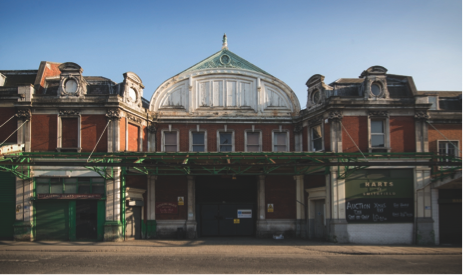 For far too long Smithfield Markets have suffered from a lack of real infrastructure investment, so James Burden Ltd warmly welcomes the news that these architecturally important buildings are going to be sensitively renovated to accommodate the museum that tells the history of London. 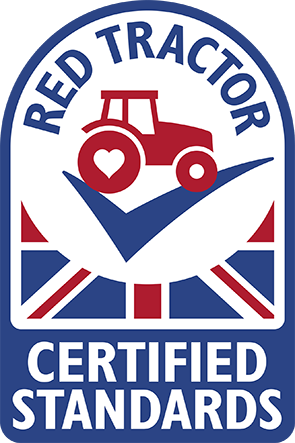 The regeneration of West Smithfield will bring new vigour to our businesses and allow them to thrive in the ever improving environment.